Crazy Crazy at last, an Android phone for runners, I hope I can get it soon. The specification on this phone is too low. That would be more like it! When are we going to see more phones like this? I read somewhere about Mediatek chipset on this phone. Is it true? Mika, 12 Jul 2014When will this phone be available in Croatia?According to Alcatel - never. 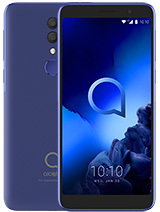 When will this phone be available in Croatia? 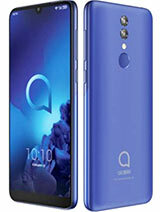 On Alcatel´s site is 16/32 GB version. This phone does´n have multitouch display? On some other sites reported only 512MB RAM. What are the benefits of this model over the Pop C1? 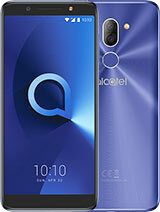 Why does Alcatel confuse us customers by adding an obsolete model to their series? And this model has Android 4.2 but no multitouch screen? How do you zoom on it then? 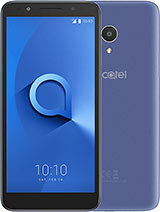 When will Alcatel Pop Fit be available in the Philippines ? Hari, 14 Mar 2014Very important spec - SAR value is missing !! Can you provide it please, just to make sure th... moreYour child is safe anyway. SAR is meaningless, and the risk of brain damage from RF in this waveband, especially at the intensities a phone is capable of producing, is a complete myth. The sheer physics of it all says that there should be no registerable effects, and no verifiable study has ever found any kind of link. 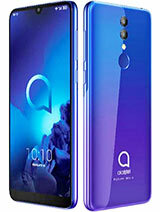 Alcatel probably hasn't bothered measuring it. If you're really that bothered, then don't give your "child" (!) a phone. What do they need it for anyway? They see their friends at school every day and their family every evening. Or get them a cheap, plain feature phone - the less they use it, the less damage will be done, and it can still take pictures, send texts, and make phone calls for those emergency situations. The spec say, Java support: yes, via Java MIDP emulator, ? Is there any Java MIDP emulator available nowaday that can be used on Android Jelly Bean? Very important spec - SAR value is missing !! Can you provide it please, just to make sure that my child is safe. 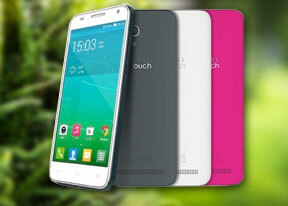 I think the design is good for Onetouch Pop Fit, unless if it has integrated a pulse monitor into the phone! 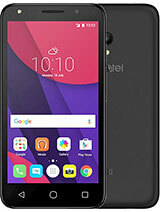 Total of 15 user reviews and opinions for alcatel Pop Fit.